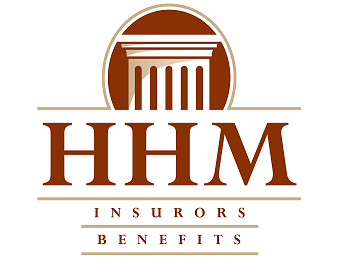 "We have been with HHM Insurors for over 20 years and they have always been focused on our bottom line. Again, this year they offered an optional health care plan provider with better coverage than we had and a more competitive workers compensation plan that saved us thousands" A+ service!" HHM Insurors provides insurance to educational facilities in Moon Township, Pittsburgh, North Hills, Cranberry, South Hills, Allegheny County, and surrounding areas. Educational facilities continue to grow, as do the risks involved in operating them. Schools require multifaceted protection plans that can match the complexity of the institutions themselves. At HHM Insurors, we offer a variety of solutions, ranging from protection plans for private and public elementary and secondary schools, and universities and colleges. Our industry specific insurance offerings will adhere to the needs of your educational facility. Contact HHM Insurors today to schedule a consultation with one of our insurance specialists.